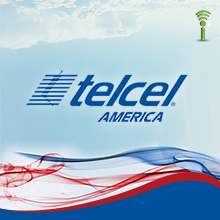 The $10 Global international card can be added to any Telcel America service plan, and offers a $10 credit to make international calls to any destination in the world. You can add as many $10 cards as you wish or need. Any unused balance will accumulate once a new card is added.